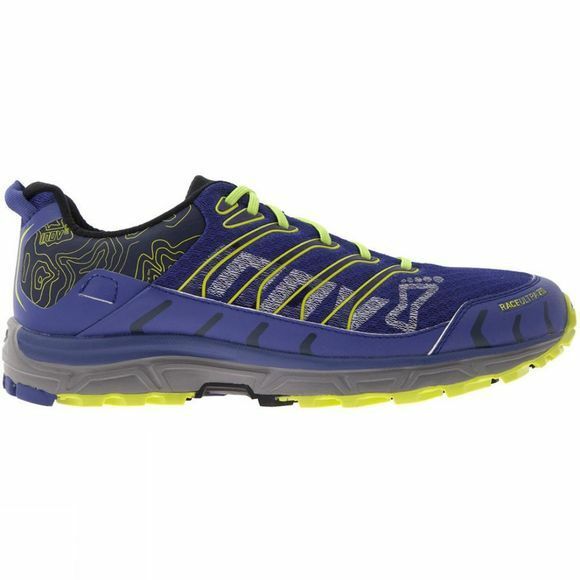 The Inov8 Men's Race Ultra 290 Shoe offers optimal cushioning and comfort for the long-distance athlete, without the loss of proprioception. A flatter outsole ensures a stable ride when athlete fatigue sets in. 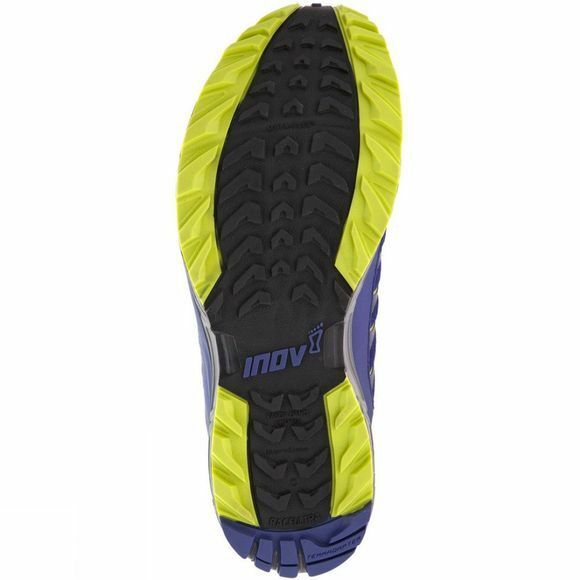 You can also clip a gaiter (sold separately) onto Inov-8's unique on-the-shoe attachment system to ensure all debris is kept at bay.